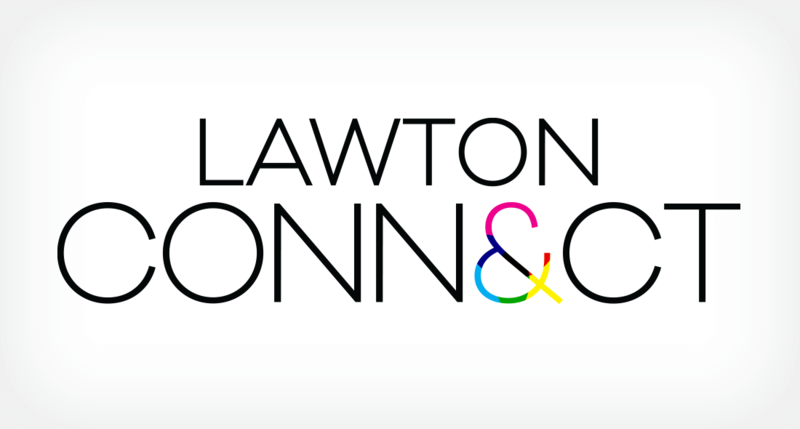 (Orlando, Fl); (June 1, 2015) – Lawton Printers has changed their name to Lawton Connect to reflect their ongoing commitment and expanded capacity to communicate, captivate, and connect. Over a century ago, Lawton Printers established itself as the premier commercial printer in Central Florida by delivering a high quality product, at a great value, as promised. The Lawton tradition of adaptability, service, reliability, and cost effectiveness earned the respect and trust of prominent brands in the communities they served. Today, Lawton is the nation’s longest consecutively family-owned printing company and continues to set the standard. While the tradition of building trust with every client connection remains paramount, Lawton’s investments in equipment, technology, processes, and customer experience has uniquely positioned them to better serve the requirements of future generations. “Integrated marketing communications and the reliance on technology has created a demand for synergistic and customizable solutions that extend beyond traditional print. Our new name better captures the core of our culture and expanded capabilities,” notes CEO Kimberly Lawton Koon. As the fifth generation CEO, Lawton Koon is proud to extend her family legacy through Lawton Connect. “Our growing and diverse client base within the Hospitality, Medical, F&B, Professional Sports, Entertainment, Media, and Marketing segments affords us unique perspectives in creating uncommon connections. The connection of our deep experience, technology, and team makes the impossible a reality,” comments SVP Ty Koon. Lawton Connect is an industry leader that provides award-winning results while being socially responsible. Lawton Koon serves as the Past-Chairman of the Printing Association of Florida and has received numerous awards by the Orlando Business Journal. Lawton Connect is certified as a Women’s Business Enterprise by the Women’s Business Enterprise National Council (WBENC). In 2008, Lawton achieved the Forest Stewardship Council Certification (FSC®) demonstrating their commitment to conservation, community well-being, and economic stability.